Takamasa Anai was World Judo Champion in 2010 and World Student Champion in Bangkok in 2007 (FISU). He participated at the London Olympic Games. 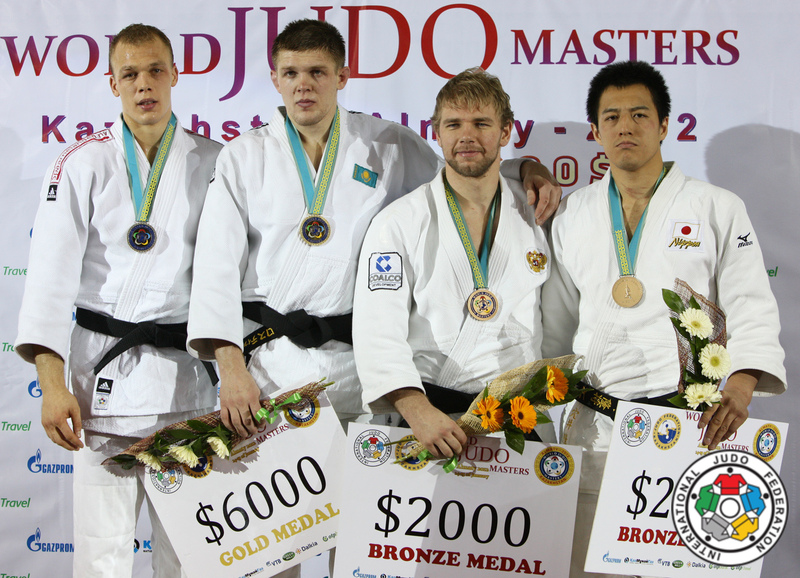 Won the Junior world title in 2002 in Jeju. 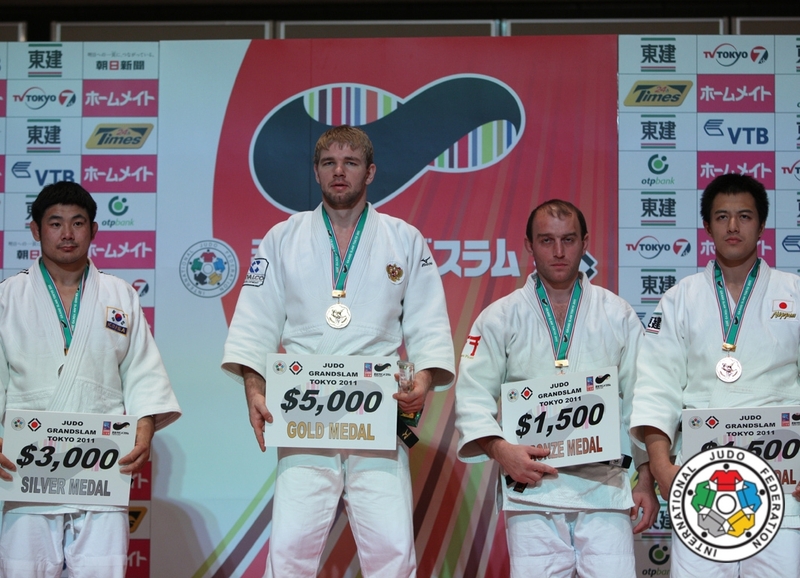 Former World number one in the IJF Ranking. Takamasa Anai is the coach of Tenri university and helped Shohei Ono becoming Olympic Champion in 2016. 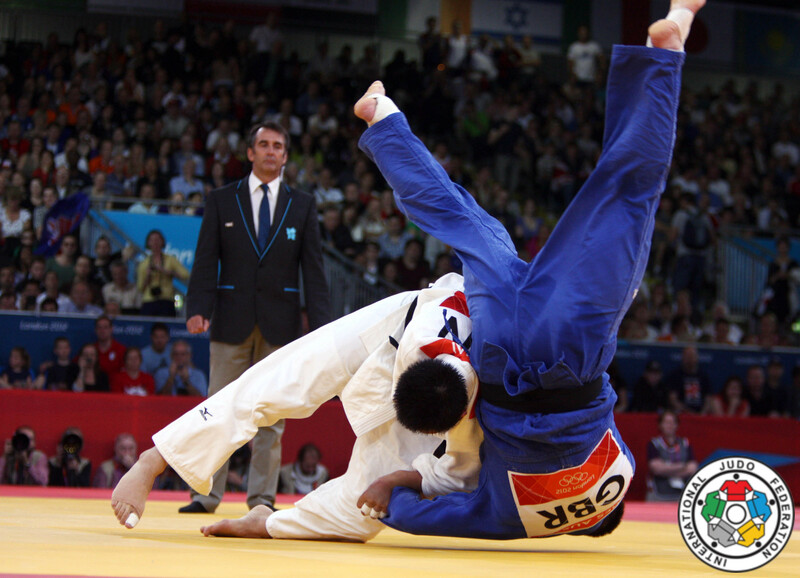 Takamasa Anai (JPN) was number 1 of the IJF World Ranking for seniors U100kg from 2009-2011.